Feb - 27 | By: Oregon Film | no comments. 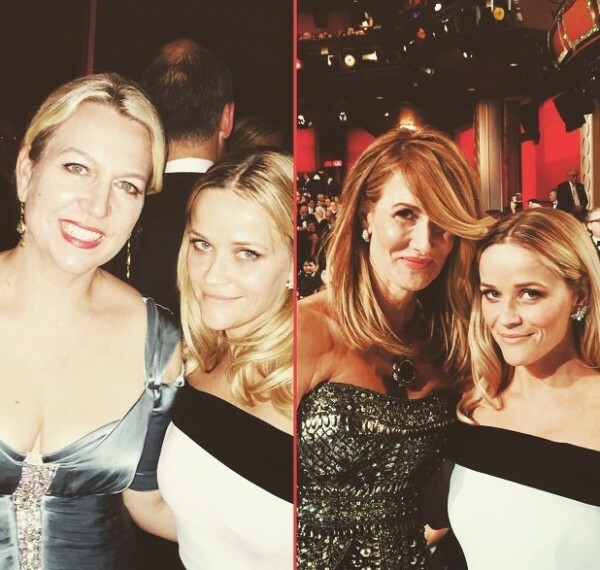 At Oscars 2015 the 87th Academy Awards Witherspoon was nominated for Best Actress in “Wild”, and Dern for Best Supporting Actress, and Laika’s the “The Boxtrolls” for Best Animated Feature. Although Oscar eluded Oregon projects this time, to stand with their equally talented fellow nominees was impressive. Congrats!